I was joking with my physical trainer on Saturday when she was getting on me for making my exercises up. I told her that I was just practicing Jazzercise! 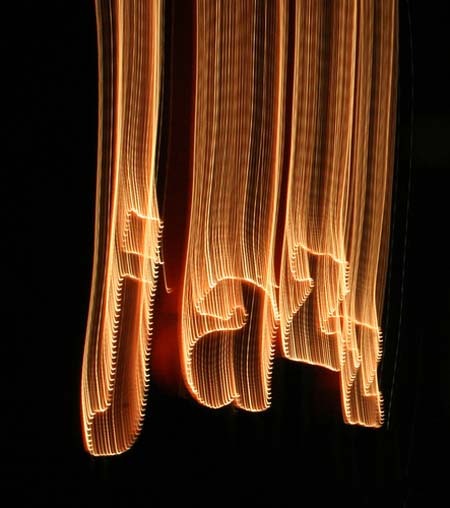 If I could describe my life in musical terms it would be "JAZZ". Improve is the key to jazz, a true American music form, and improve is the key to living a full and meaningful life. The theory of Jazz applies beautifully to the making of beer. Last night I enjoyed the embodiment of a jazz beer, when I poured the 9.4% "Brother Thelonious" Belgian style abbey ale, brewed by the North Coast Brewing Company in northern California. Brother Thelonious is part of their American Artisan Series. 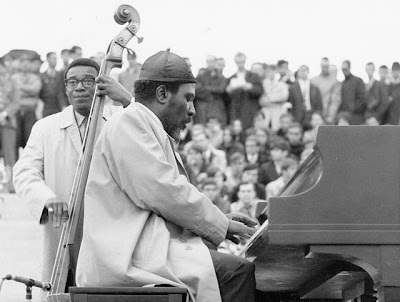 The brew is dark, strong and innovative, just like its namesake, jazz great and Improve King, Thelonious Monk. So, today sharpen up your Improve Life Skills and Carpe Diem Vita Brevis, as the slogan on the Brother Thelonious bottle says! ...... thats a mighty fine looking brew, I should start having pictures of beer all over the walls of my house.